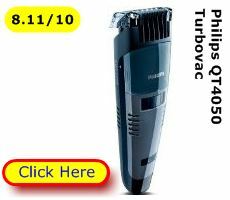 You’ll find the best buys for cheap beard trimmers in the UK here. What do you want - a cheap and nasty beard clipper? 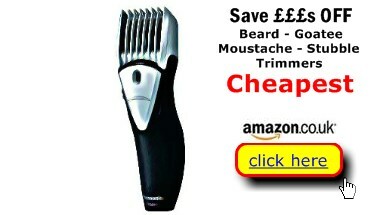 Or, would you prefer the best beard trimmer at the cheapest price? At Best Buys for we track and research the prices of a panel of trusted retailers. 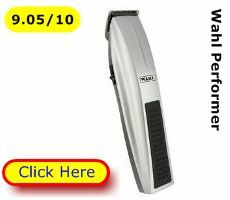 With our help, it’s quite possible to discover beard and moustache trimmers on sale at a very affordable 30-50% off MRP. How does that seem to you? Good eh? 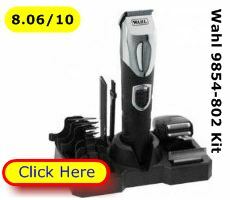 Take these cheap beard trimmers as an example. Each is well-respected by their owners. Yet you can pick up two of these best buys for £25 or less. *Indicative prices at time of publication. 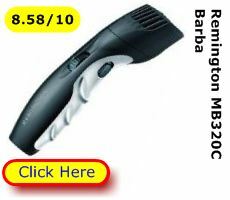 Check out individual trimmer pages for the lowest, latest prices. **Overall Users’ Satisfaction rating. The key question we asked in our user survey was this: “You’ve been using your beard trimmer now for six or more weeks. Given your experience to date, how would you rate your clippers overall on a scale of 1 (low) to 10 (high)? Think about ease of use, reliability and value for money”. To help you choose, we’ve put together a “best buy for page”. 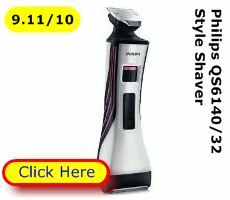 There you will find plain English facts to help you make the right choice of the best cheap facial hair trimmers. 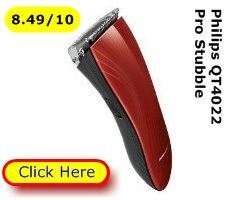 What that means is an effective clipper that suits your budget and one that will help you sculpt, define and groom your facial hair: Sideburns, beard, moustache, goatee or stubble. We provide at a glance reasons and plain English facts, helping you to select the top, but cheap beard trimmers to suit your money and the nature of your facial hair grooming chore. 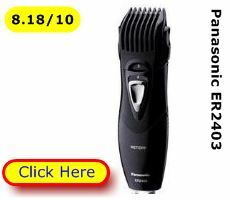 Check out the best price and best buy beard trimmers here. 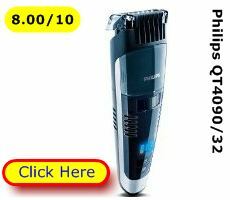 Best Buys for will help you find the cheapest UK prices on the top 10 beard trimmers from BaByliss, Panasonic, Philips, Remington and Wahl. ** Overall Users’ satisfaction Rating. 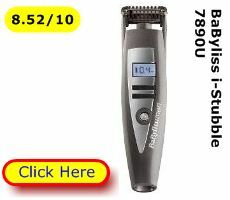 How all users rated their experience of their beard & moustache trimmer after 6 weeks use. Choosing your first or replacement beard clipper can be perplexing. It’s annoying that manufacturers don’t provide the same facts for you to make an informed, like for like decision. Plus, we all like help choosing – with a bit of practical advice from other people who own beard and stubble trimmers. 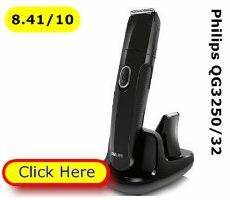 Therefore, welcome to Best Buys for Beard Trimmers reviews. We’ve asked more than a thousand men what they think of their clippers. They told us what matters to them when hurrying to sculpt, trim or groom their facial hair. And we also got them to rate their model. (Sorry we only publish the top 10 best, not the also-rans). 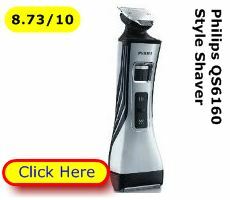 Let our beard trimmer reviews be your guide to making your right purchase decision now. Check out any of the beard & moustache trimmers displayed here – they are the top 10 in Britain. We display the 3 cheapest prices so you can have the best deal – without trudging the mall or a wind-blown retail park. 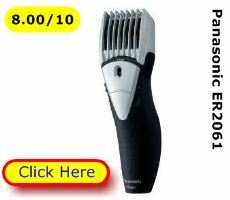 So, if you want the best beard trimmer at the cheapest price you’ve come to the right place.